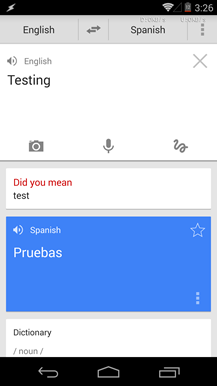 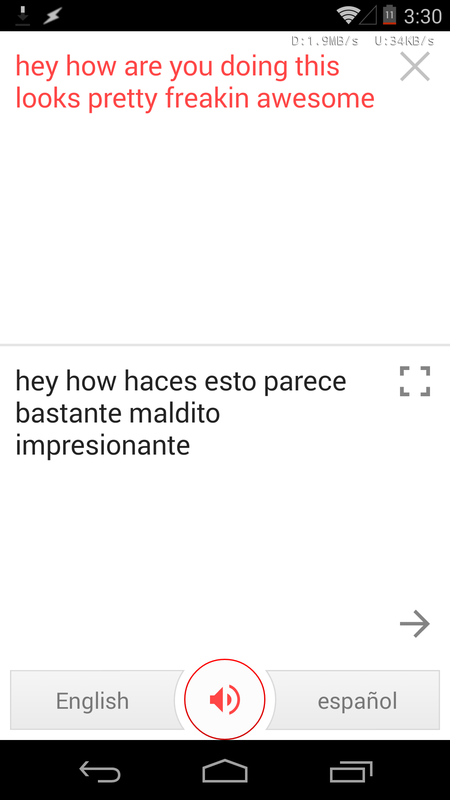 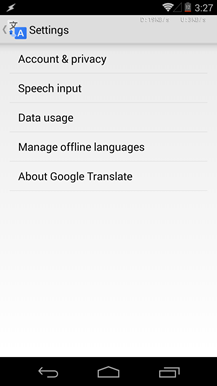 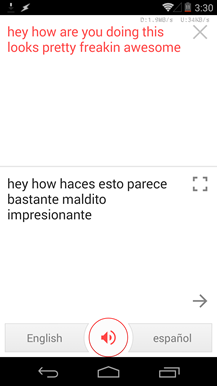 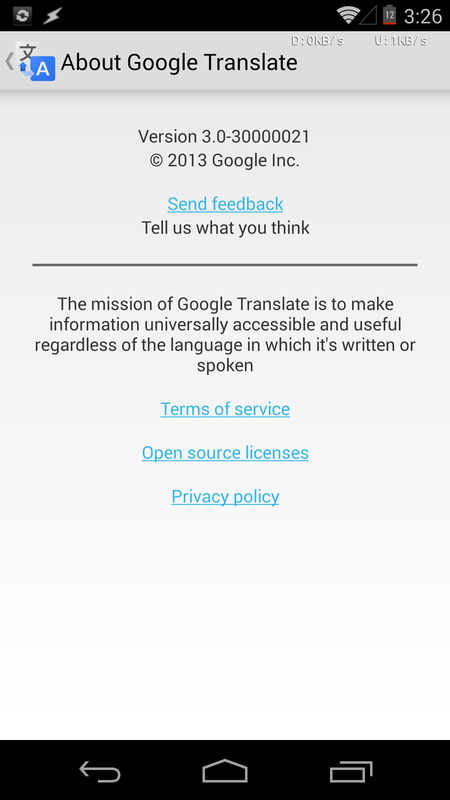 Many Google apps received a redesign in time for the launch of KitKat, but the Google Translate app was not one of them. Well, its day is fast approaching. 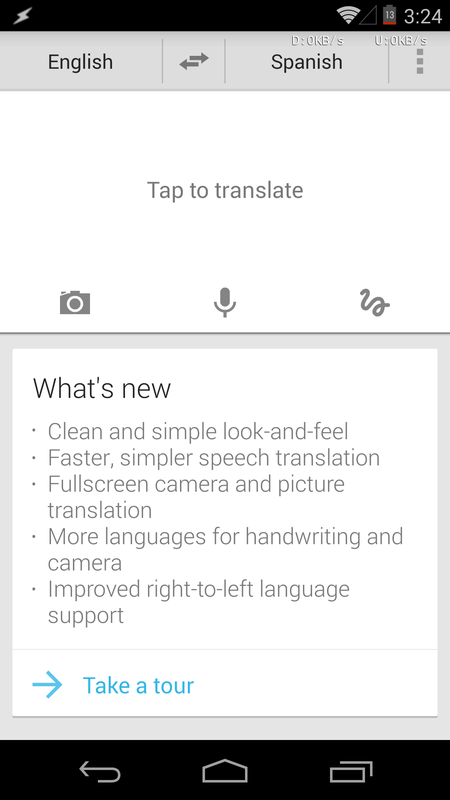 The app is now receiving an update that introduces a new look and other tweaks. 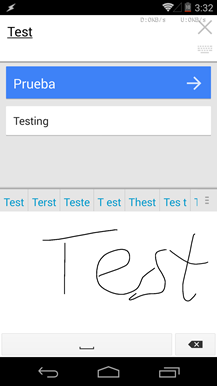 The camera, microphone, and handwriting input options have been moved to the top, and results appear in a clean list below. 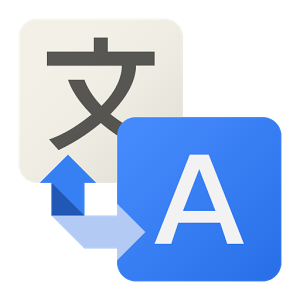 This should make getting useful translations that much easier. 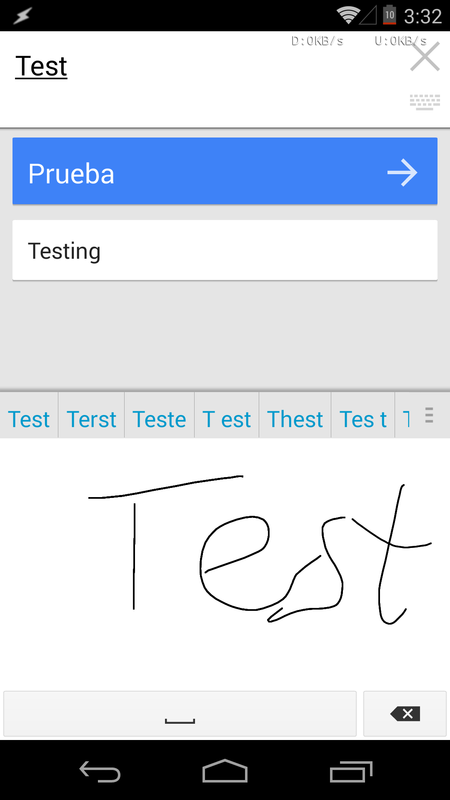 The update introduces more language support for the app's handwriting feature, so users can manually write words in Esperanto, Hebrew, or Japanese and expect results. 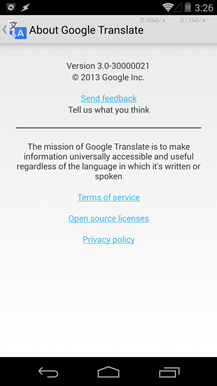 In addition to that, the camera translation feature, where users can take a photo of text and highlight which words to translate, now has support for Malay and Ukrainian. 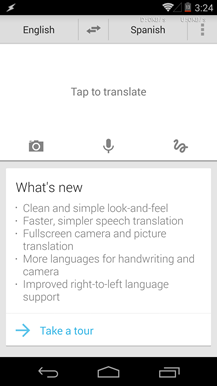 The update is scheduled to roll out today and tomorrow, but if you don't want to wait, hit up the mirror below. 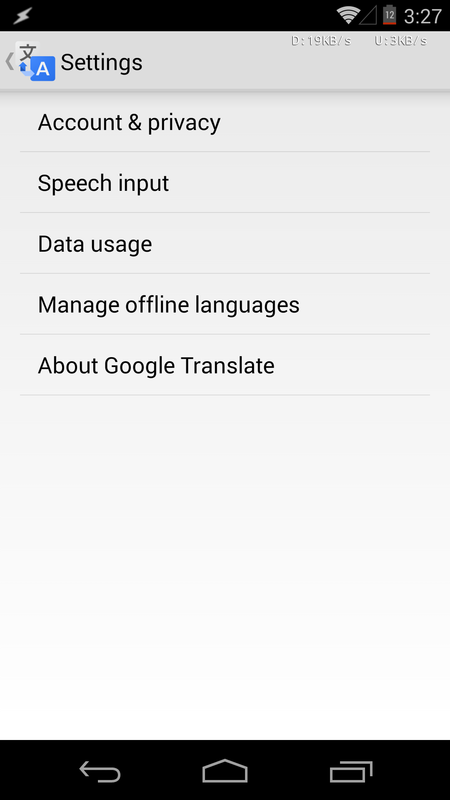 Version: 3.0 (for Android 2.3+).